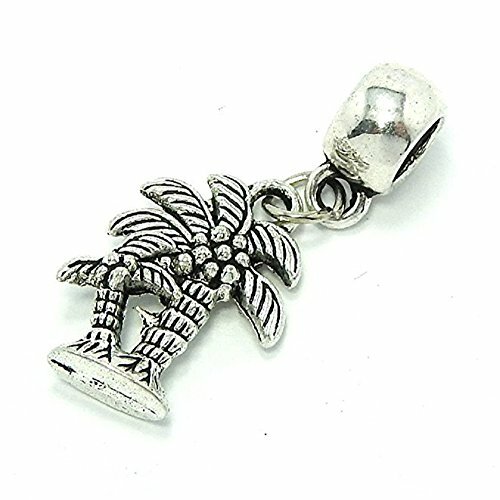 Each 925 Sterling Silver charm Beads European compatible are made by high skilled worker, Perfect processing, fits all major Brand Bracelets and other add-a-bead bracelets. 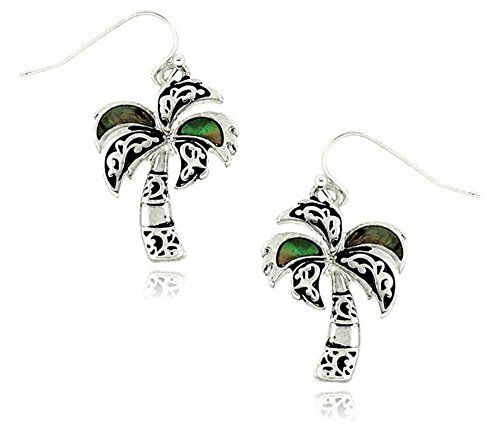 Unleash your creative imagination to customize your one-of-a-kind jewelry design. 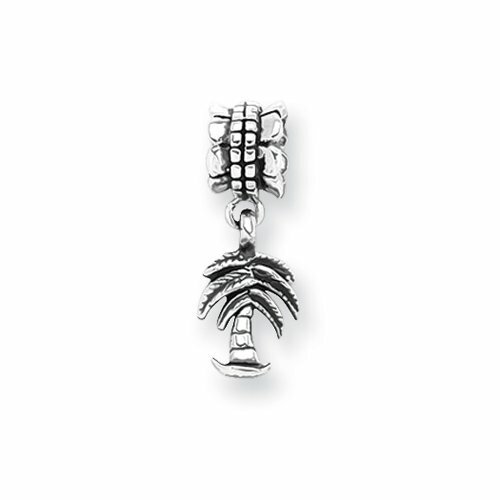 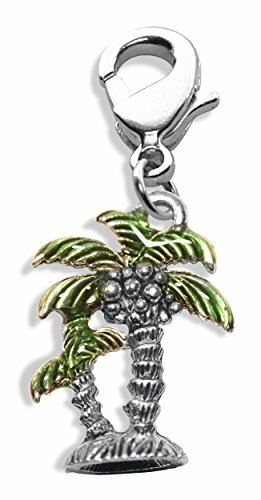 Fashioned from sterling silver with an oxidized finish to bring out every detail, this palm tree charm hangs from a 6mm ruffled bead that features a 4mm core. 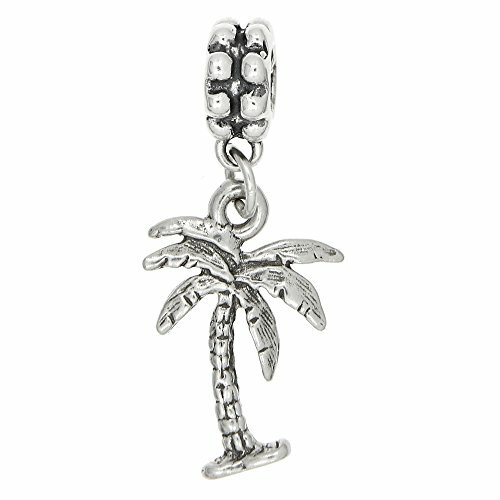 It is also interchangeable as well as compatible with Reflections and other popular 3mm width bead style bracelets and necklaces. 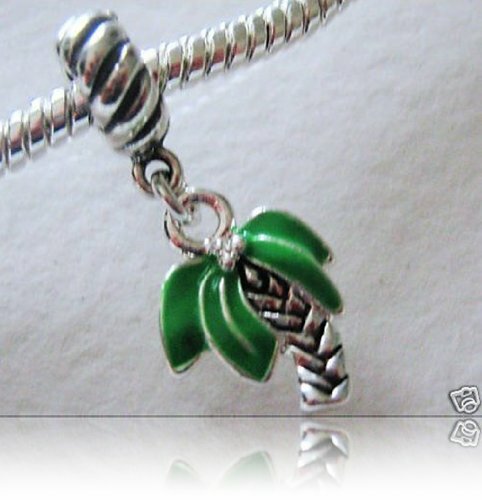 Beautiful Sterling Silver rope bail and ring with a Silver Plated Enamel, palm tree, dangle bead. 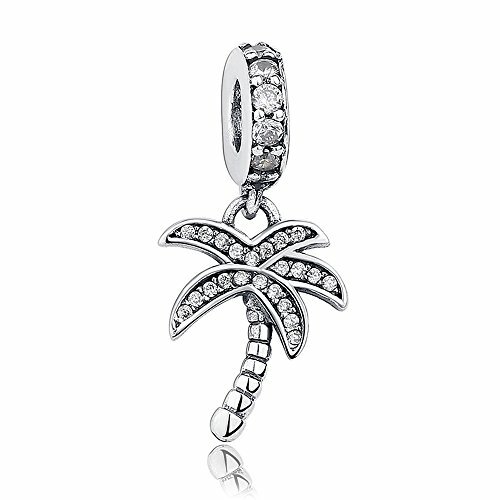 Item slides on. 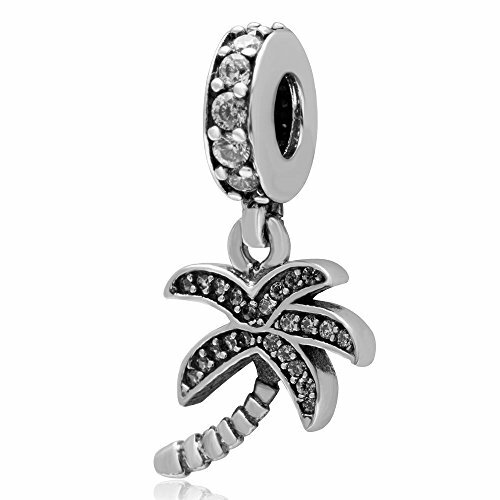 This charm is compatible with all Pandora, Biagi, Chamillia, Brighton and other European bracelets.